When I was five years old, I loved stories about magic carpets, stories where people turned into swans, stories about people so light, they wafted like feathers into the air. One day, watching a TV commercial, I saw a kid eat a bowl of Jets cereal, then hold out his arms, like wings…and fly. Somehow, the commercial seemed real to me. I talked myself into believing that there might be a loophole in the rules that governed my world. That if I ate the right breakfast cereal, I could maybe lift off from my back porch and soar up into the sky. I still remember standing at the edge of the porch after eating a bowl of Jets. Leaning forward: knees loose, arms stretched wide. Wishing with all my might. 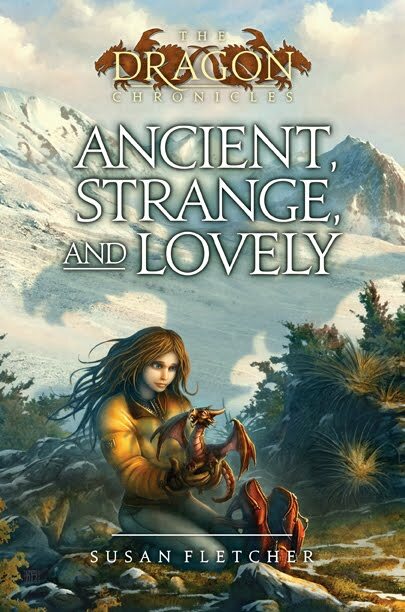 Flash forward: Last July, at Vermont College of the Fine Arts, I heard Martine Leavitt talk brilliantly about the power of wish fulfillment in fantasy literature. Holly Black – also brilliant — discussed the idea that magic in fantasy novels should make our characters’ lives harder, not easier. The idea that magic should have a price. I think that the combination of those two things – wish fulfillment and magic with a price – underlies the appeal and the power of fantasy. 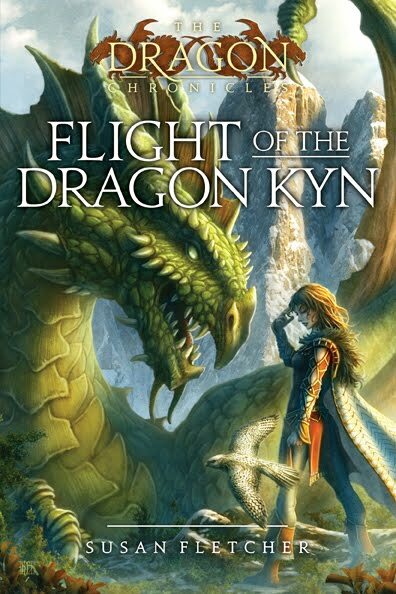 Where else but in fairy tales and fantasy can we live out our most impossible longings – to fly, to be fairest of them all, to be powerful enough to slay dragons? To have or be or do whatever we want – at the flick of a wand, the recitation of a spell, or the touch of a magic lamp? 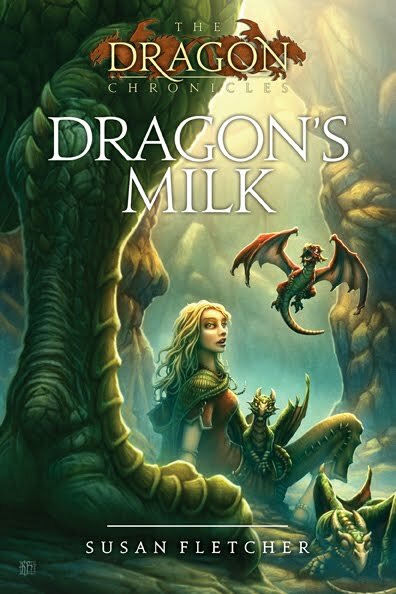 And yet, to me, fantasy novels in which the wish fulfillment is too easy…feel hollow and unsatisfying. In my new book, Ancient, Strange and Lovely (Atheneum, 2010), I indulged my old yearning to lift off the ground and take wing across the sky. There’s a dragon involved and a soaring flight across the mountains. So much fun to write! Vicariously, it was thrilling. But it’s not a pleasant journey. It’s painful and cold and cramped. It’s terrifyingly dangerous. And the very gifts that make the flight possible for my protagonist, Bryn, exact a painful price: ostracism. A huge burden of responsibility. A life of isolation. What a spoilsport! Why couldn’t I just go with joy? Well, it’s partly about plot and tension. Superman without Kryptonite is like tennis without a net: What’s the point? If your protagonist can simply fly blithely away from danger, where’s the suspense? Who really cares what happens? The other, deeper part has to do with that hopeful, earthbound five-year-old we left waiting at the edge of her porch. It’s about how she’s going to feel when she realizes that, no matter how desperately she yearns to lift off and swoop above her backyard, it’s never going to happen. It’s about the fact that we, and all of our readers, hail from this same, unmagical tribe. And it’s our characters’ struggles and weaknesses and disappointments – more than their extraordinary gifts — that make them believable and dear to us. 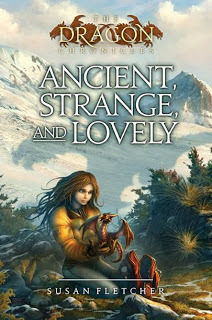 Susan’s new fantasy novel, Ancient, Strange and Lovely, is the fourth in her Dragon Chronicles series. She is a member of the faculty of the MFA program in Writing for Children and Young Adults at Vermont College of the Fine Arts.